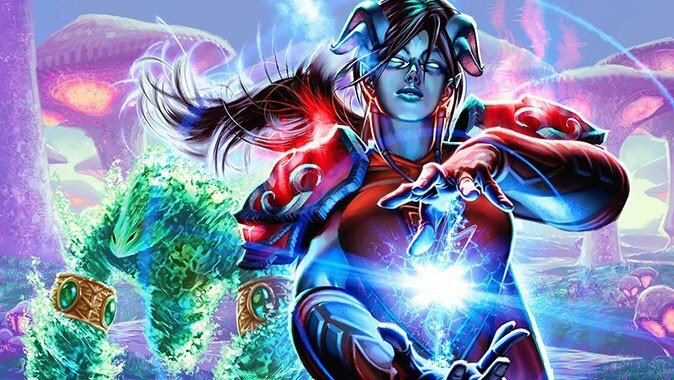 The latest Legion build introduced something of major importance to Mages -- Arcane is now a playable spec in the alpha! 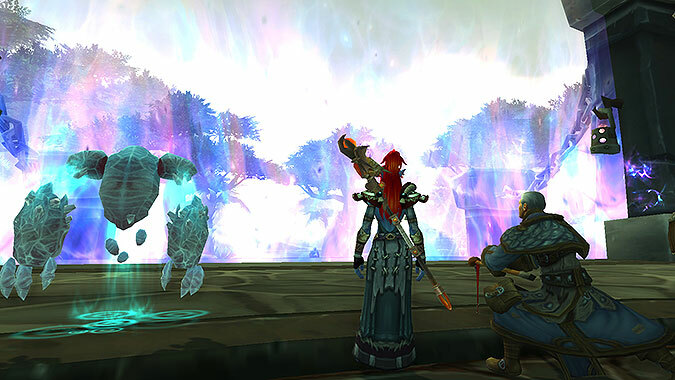 Just over a year ago when I chose the name for Arcane Sanctum, I chose it with a few things in mind. 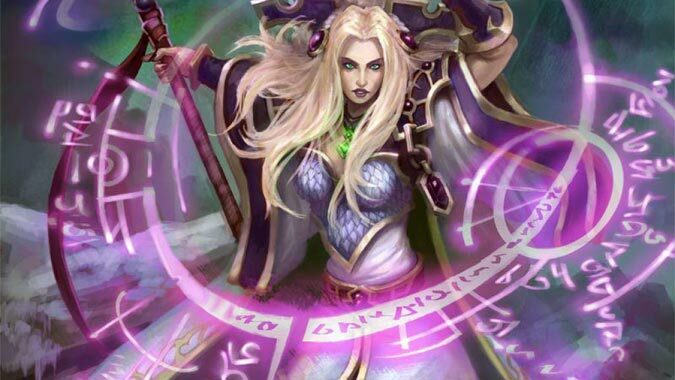 Welcome to another installment of Arcane Sanctum! 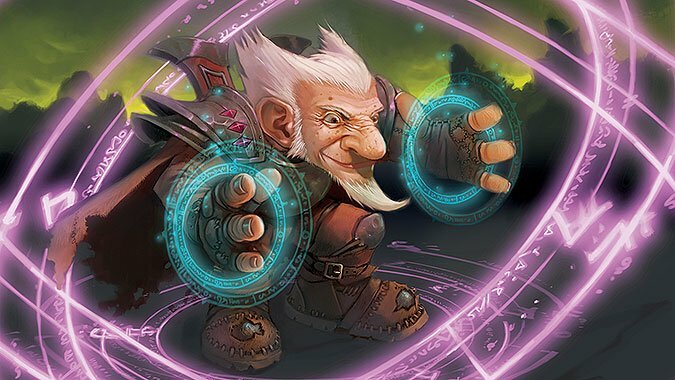 Welcome back to Arcane Sanctum, 2016 edition! 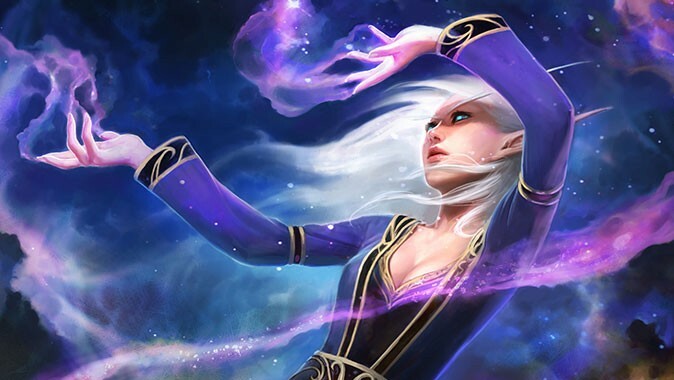 Over the last few Arcane Sanctums we’ve checked out the new talents coming to both Arcane Mages as well as Fire Mages. 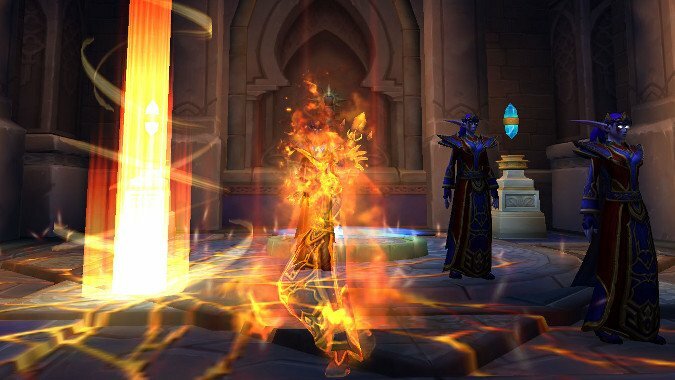 Our look at Artifact weapons at last comes to those wielded by Mages, the masters of Fire, Frost, and the Arcane. 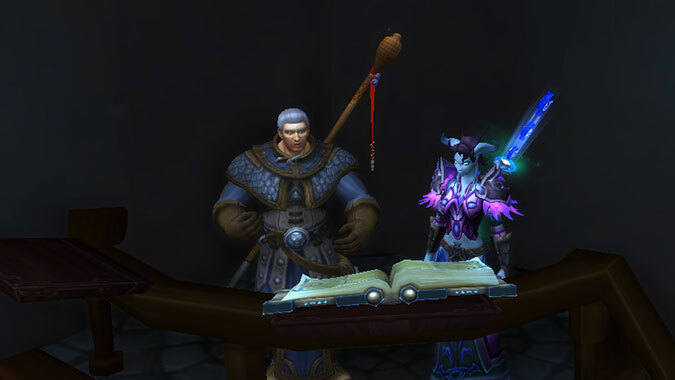 Since the last Arcane Sanctum when we looked at changes to Arcane’s talents in the Legion alpha, more information continues to be available from testing and the devs themselves. 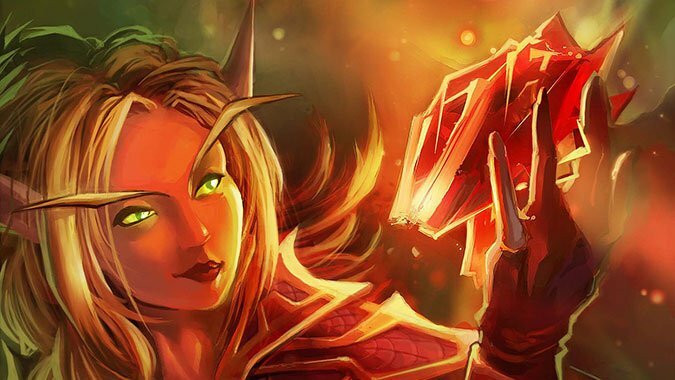 Now that the Legion alpha is available, we’re getting new information all the time. 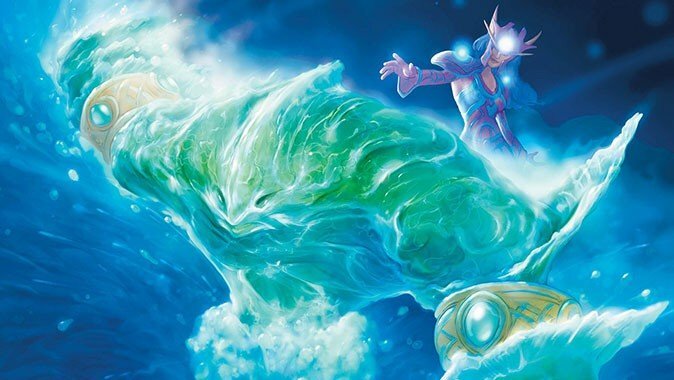 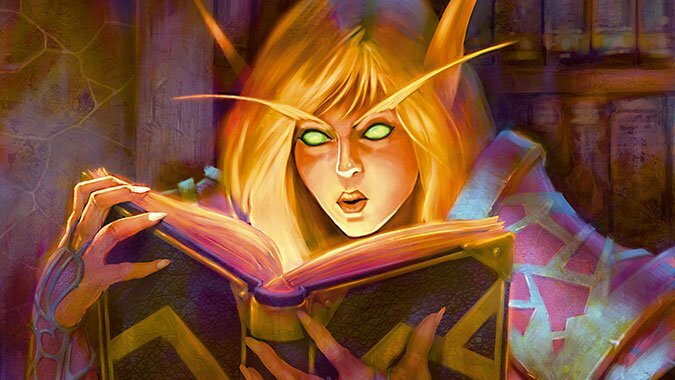 BlizzCon has come and gone and we’re now seeing a deluge of information!